Over the holiday I got to play on my brother’s Xbox360 Kinect. The intro to Dance Central was awesome and looked real familiar in the animation style. In case you haven’t seen the new trailer to Rio. I rigged Linda, the blue male parrot’s owner played by Leslie Mann. For the past year, I have been working as a lead character technical director on the next chapter in the Ice Age series from Blue Sky and 20th Century Fox. While developing a teaser for the summer of 2012 release of Ice Age 4, the executives at Fox thought that it would be great to make a short out of the teaser and attach it to the Jack Black Gulliver’s Travel film. I signed up to participate in Brooklyn’s Arthouse Co-op Sketchbook Project. It’s a traveling library of artists’ sketchbooks that will tour all around the US. As an early concept I wanted to try and make a narrative with the sketchbook but that is starting to seem a bit daunting. 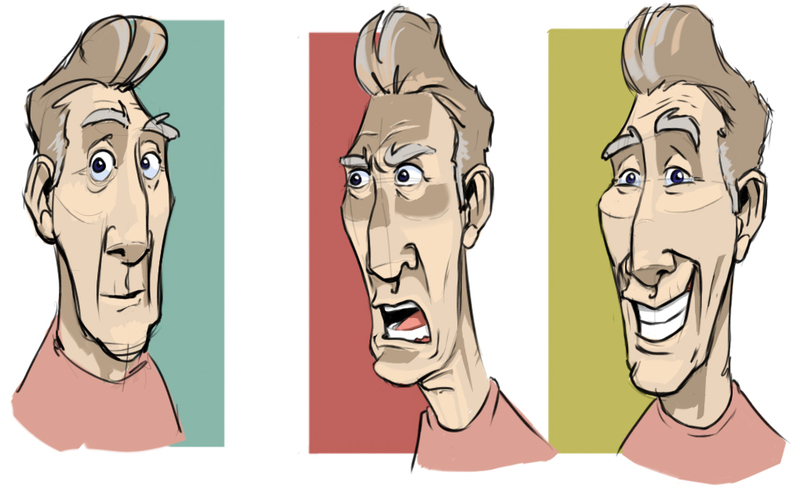 Here’s an early character I had for the sketchbook but it has totally changed since. I’m going to try and scan some drawings eventually to show my progress. 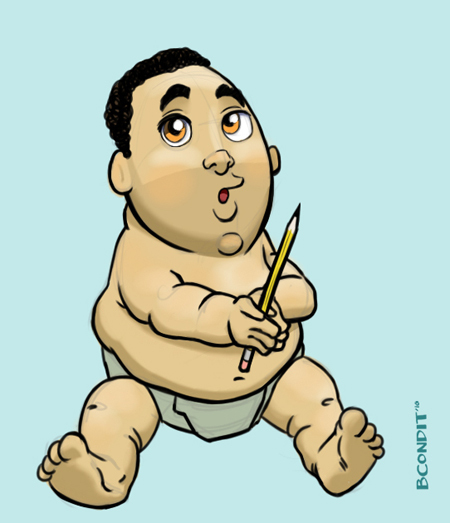 One of my co-workers, Ignacio, recently had a baby and for a card I game him my interpretation of what his baby would look like. We call Ignacio, Nacho so here is his little Nachito, Diego Javier. Nina’s design studio helped open a new Meatball/Italian Restaurant on the Upper West Side here in New York. They designed the logo and the menus for the restaurant. They even created a neon sign for the restaurant from Nina’s logo. It looks cool. Nina also had me make an illustration for the kid’s menu. The theme of the restaurant is old italian film including old gangster or mafia films. So Nina came up with the four character names and I designed them based on their names. From left to right, Coni Canolli, Tony Tomato, Paulie Pepperoni, and Mama Meatball. 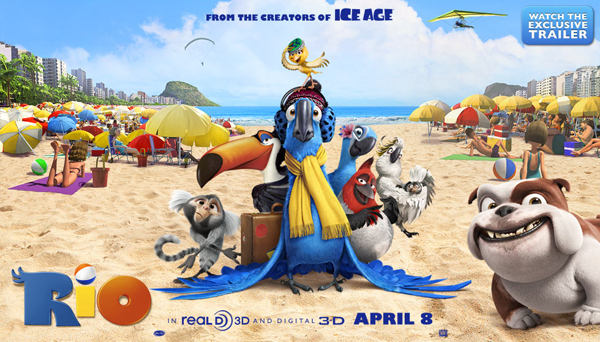 Our first full trailer has been posted for Blue Sky Studio’s latest 3D animated film, Rio, in theaters April 8th 2011. 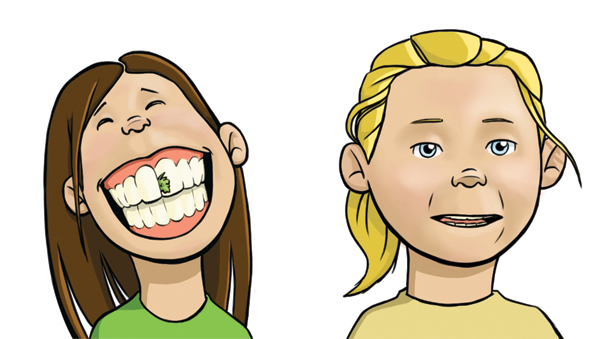 You’ll get to see the whole cast including the character I rigged, Linda. Hope you enjoy the trailer. We are all real proud of this project at Blue Sky. The renders we’re seeing are amazing and I can’t wait to see it all finally cut together.